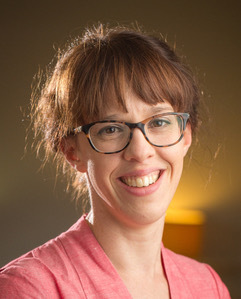 Bridget has worked with numerous Theatre organisations including: Alma Theatre, Centre for Performance Research, Sherman Theatre and National Theatre Wales. She trained as a Director with Eugenio Barba, Elen Bowman, Katie Mitchell and Ian Rickson. Bridget is dedicated to making theatre in the widest range of contexts and has created performance and creative writing projects with people in prisons and young offender institutions and with those seeking asylum. She is a writer as well as theatre director and her work has been published and broadcast on BBC Radio. For several years she was Writer-in-Residence at HMP Cardiff where she established a Prison Magazine and directed numerous theatre productions. She is the recipient of a Creative Wales Award and a Rhys Davies Short Story prize. Her work has been published by Cinnamon Press, The Arts Desk, The Guardian, Planet Magazine & The Journal for Applied Theatre & Performance. She holds a doctorate on Theatre in Prison and has taught at the University of South Wales, RWCMD and the University of Birmingham. She is currently Leverhulme Artist in Residence at Swansea University. 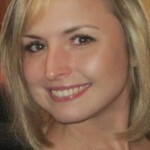 Amanda is based at Swansea University. Once upon a time, she worked in theatre as a stage manager, director and assistant producer, but now tends to write about practitioners rather than being one. Her research forges interdisciplinary connections between Cultural Geography and Theatre Studies on a variety of fronts, but themes of racial diversity, transnationalism and geopolitics form the main focus of her work. 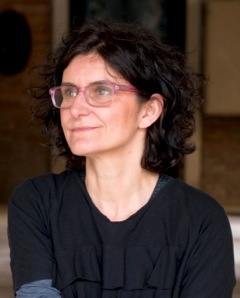 She is particularly interested in the relationship between war and performance, and currently researches arts revival, reconstruction and development in post-conflict societies, notably Cambodia. Amanda is committed to the politics of diversity and to highlighting the experiences of marginalised groups. 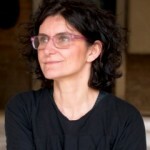 Elen is Co-Artistic Director of Living Pictures. She trained as a director with Sam Kogan who was trained by Maria Knebel, Stanislavski’s pupil. Shortly after finishing her training she assisted director Mike Alfreds at Method & Madness. During this time, Elen taught directing methods to directors at the Royal Court Theatre and became a personal tutor to Katie Mitchell, Ian Rickson and others. Elen’s work has formed part of ‘The Directors’s Craft’ written by Katie Mitchell (Nick Hern Books). 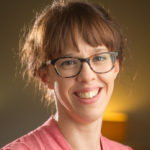 Elen has been an Associate Director for Theatr Genedlaethol, Sgript Cymru and Artistic Associate at Sherman Cymru Theatre for whom she directed Amgen : Broken by Gary Owen and co-produced the award winning fringe first production Deep Cut for Sherman Cymru and Edinburgh Festival. Suzanne has over 10 years experience of working in Arts Marketing and is currently the Marketing and Engagement Manager at National Dance Company Wales. 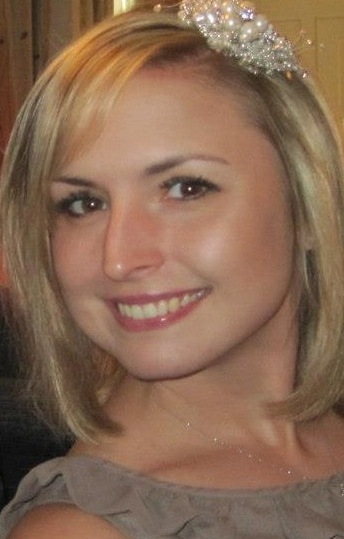 She was the Marketing Manager at Sherman Cymru for 8 years overseeing all marketing aspects of the theatre, visiting company events as well as leading on the marketing for some of their award-winning and highly acclaimed productions such as Deep Cut, Llwyth and more recently Iphigenia in Splott. Suzanne is also a Freelance Marketing Consultant and has worked with a wide range of individuals and arts organisations since 2012 . Prior to working in the arts, Suzanne trained as a Journalist and has worked for various media platforms in Wales and regularly co-hosts with Jamie Owen on BBC Radio Wales as one of the newspaper pundits. Rabab Ghazoul is a visual artist whose projects utilise participatory practices to deliver innovative creative collaborations. She has a background in experimental theatre but since 2002 her work has manifested through a range of different media and processes including : video, installation, text, performance, public realm intervention and encounter. She has delivered ambitious projects for a range of cultural organisations such as: Artes Mundi, Bridgend Council, and the Tate. In 2015 her video work, based on Tony Blair’s testimonial to the now infamous Chilcot Inquiry ,was exhibited in the Iraqi Pavilion at the 56th Venice Biennale. Rabab has an extensive background in community development, diversity and equalities work. Lucy has been a journalist and producer (factual programmes and drama) for BBC Radio and TV in the UK and for the BBC World Service. She left the BBC in 2001, to specialise in communication for development with writers and dramatists, mostly in areas of conflict including Afghanistan, South Sudan, Chechnya, Sri Lanka and Pakistan. In 2011, she set up and led a new cultural programme for the Commonwealth Foundation – Commonwealth Writers www.commonwealthwriters.org. Since 2017 she has worked as an international producer and arts consultant. She is a trustee of: The Children’s Radio Foundation, Dialogue Productions, Oval House Theatre (Development Board) and the NGC BOCAS Lit Fest in Trinidad. 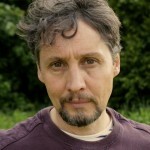 Wyn is a filmmaker, theatre director and writer. He has directed television documentaries for S4C, BBC and Channel 4 and a number of short films. His most recent film project, ‘Flow & Frame’ is a collaboration with the award winning poet, Philip Gross. 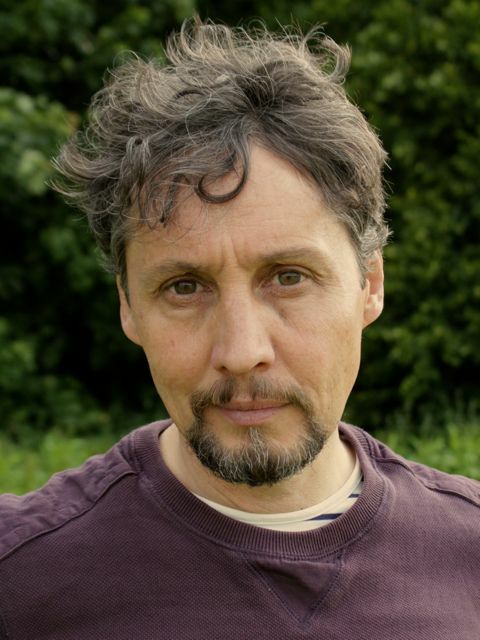 He has expertise in developing new writing for theatre and film and recently directed ‘Gwagle’ by Branwen Davies, which was produced by Theatr Genedleaethol Cymru, Sherman Cymru & Living Pictures. He also lectures on the MA Scriptwriting at the University of South Wales, Cardiff. In 2015 he was winner of ‘Y Medal Ddrama’ at the National Eisteddfod.